Residents of Los Angeles, California! 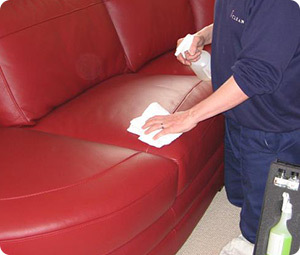 For any carpet and upholstery cleaning related task, you are welcome to contact UCM Upholstery Cleaning. 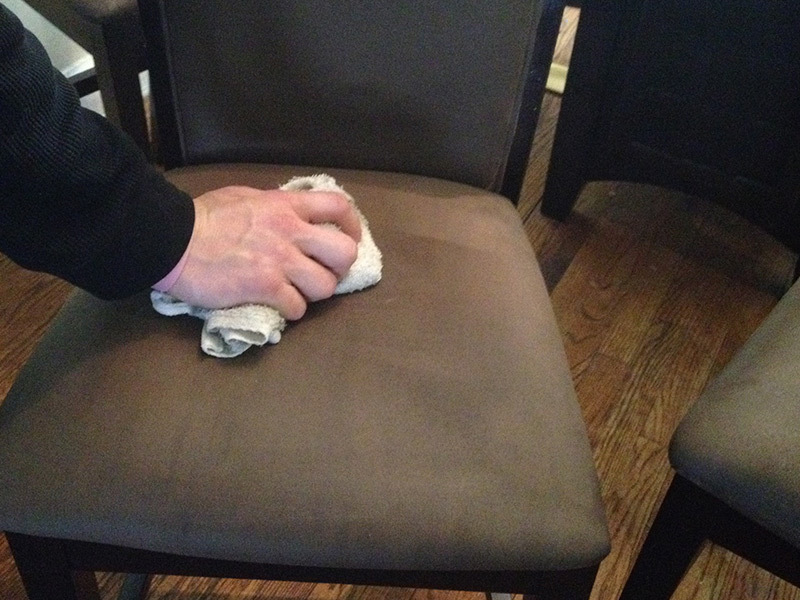 The first step that is taken by UCM Upholstery Cleaning experts in upholstery deep cleaning is a thorough inspection. 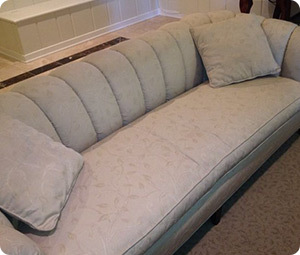 The purpose of this inspection is to determine upholstery fabric type so that the correct washing method will be used. 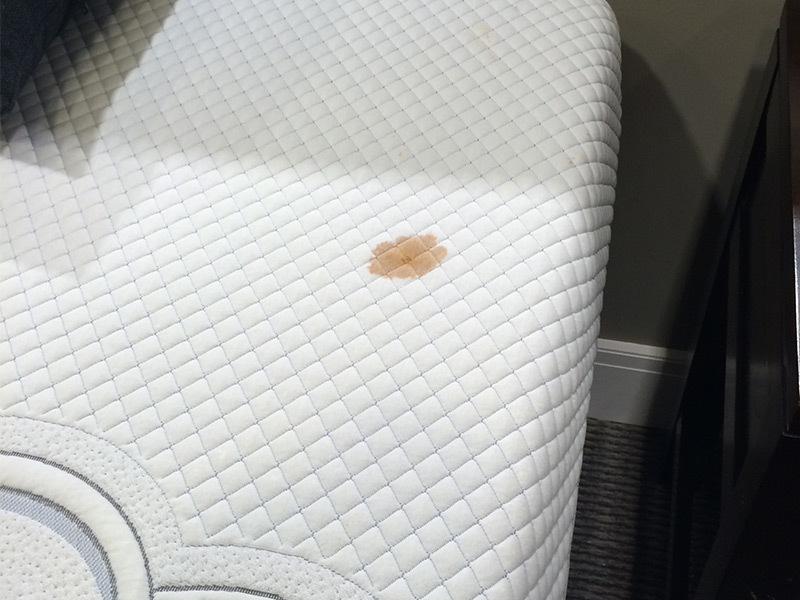 In addition, the inspector identifies any areas that might require special treatment. 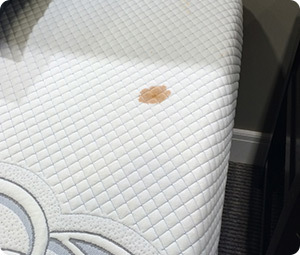 Though professional upholstery cleaners prefer to use the extraction method, which is highly effective when it comes to spot removal, some stains may require pretreatment, or some other special treatment. 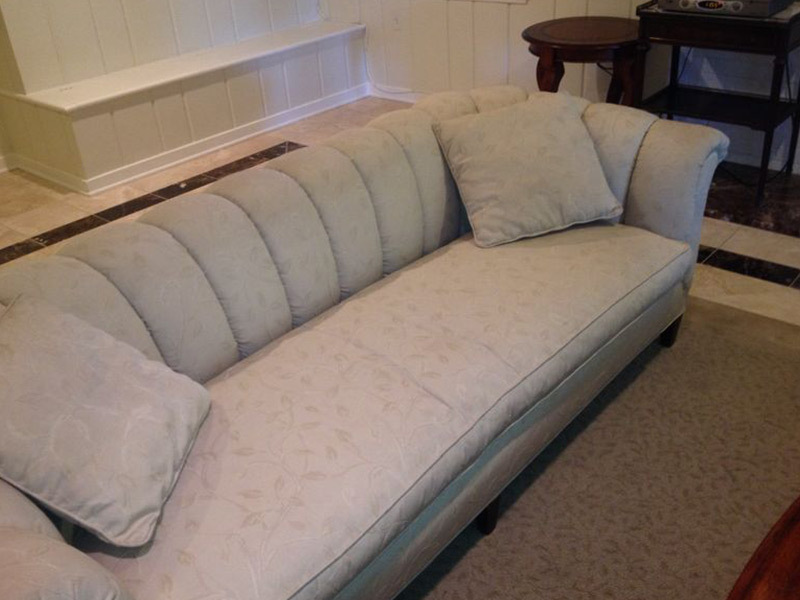 The next step by UCM Upholstery Cleaning experts is to thoroughly vacuum every fiber - including the back, underside and pillows. 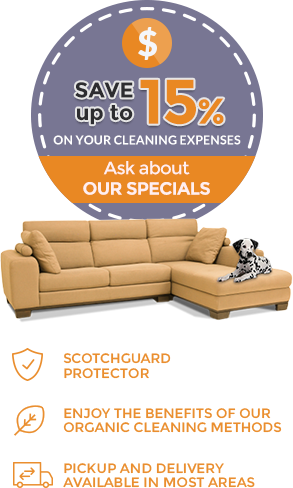 When animals are present in a household, the cleaning crew of UCM Upholstery Cleaning will often brush the fabric before they vacuum. These simple step helps loosen strands of hair or fur that have become entangled in fabric fibers. And the extra plus: we're super animal friendly! 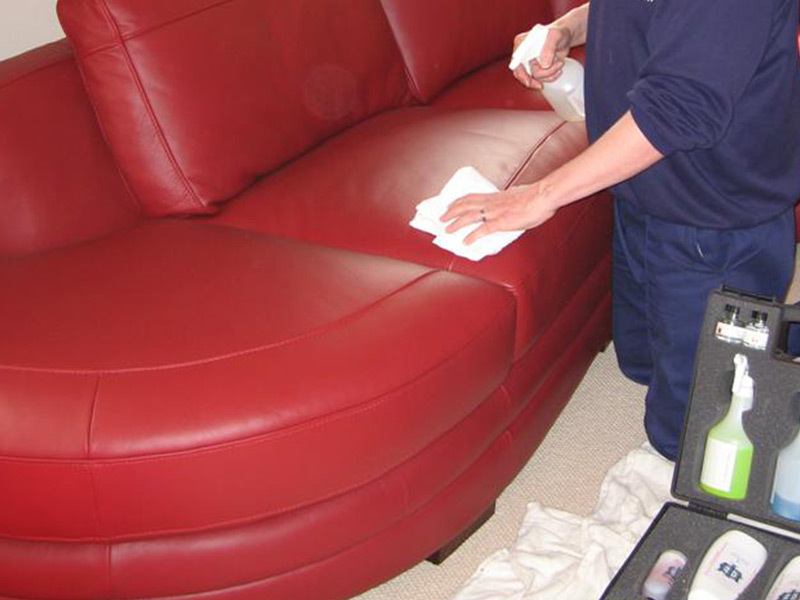 Extraction upholstery cleaning uses the pure cleaning power of steam to flush out dirt from fabric fibers and simultaneously whisk way all the moisture - and all the grime along with it - through watertight tubes to a holding tank. The most efficient machines are truck mounted machines, which keep all the heavy machinery out of your home. For smaller jobs, however, smaller machines may be used for similar results. 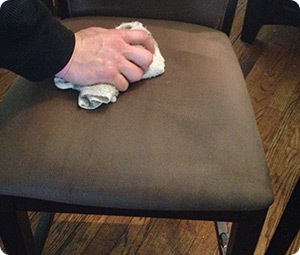 With UCM Upholstery Cleaning your home or place of business will be cleaned to perfection by chemical free carpet cleaning supplies and innovative upholstery cleaning machines. 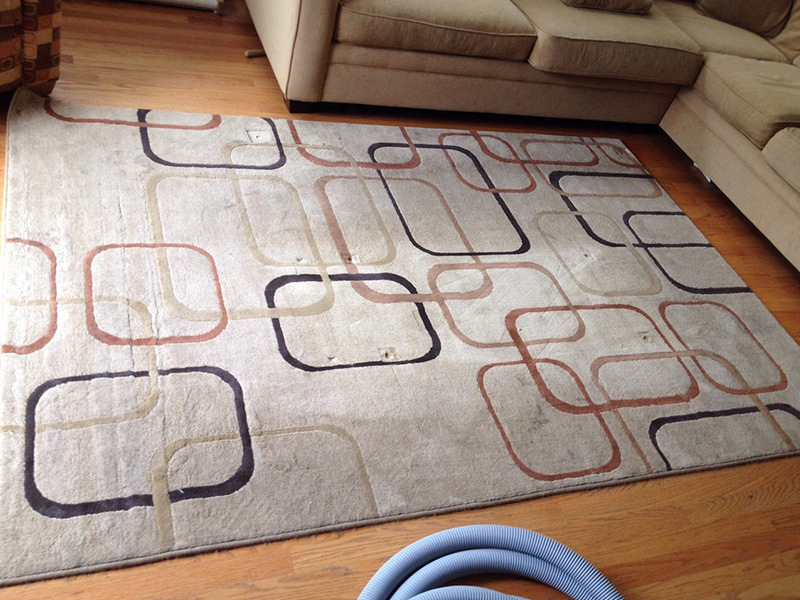 Leave no room for dust or bacteria; embrace the smell of fresh indoor air. 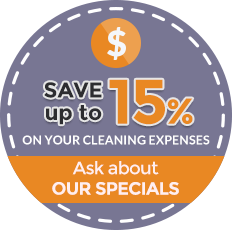 Call us 213-596-0921 to schedule an appointment. Long Beach, Torrance, Anaheim, Santa Ana, Huntington Beach, Santa Monica, Pasadena, West Hollywood, Pomona and Santa Clarita. All of our staff is licensed, bonded & insured. 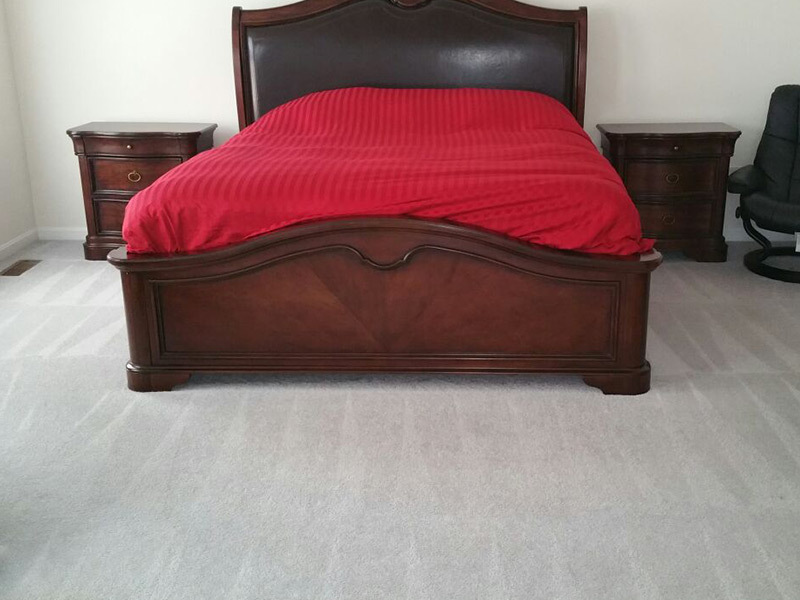 We will do everything in our power to provide quality carpet upholstery cleaning service and our upholstery cleaners will not leave your premises until you are 100% satisfied with our work.